Dealing with the consequences of an accident involving your child can be frustrating and frightening, particularly when the accident is caused by the negligence of another party. At Bennett Johnson, LLP, a child injury lawyer at our Oakland, CA, office can provide legal advice and representation to parents seeking justice. We will work diligently to ensure that all at-fault parties are held responsible for negligence or wrongdoing, and we will fight to secure the compensation that you and your child deserve. If your child has suffered an injury as a result of another party’s negligence, contact our law firm today to discuss your legal options. A child injury lawyer can help you secure fair restitution for damages suffered by your child. 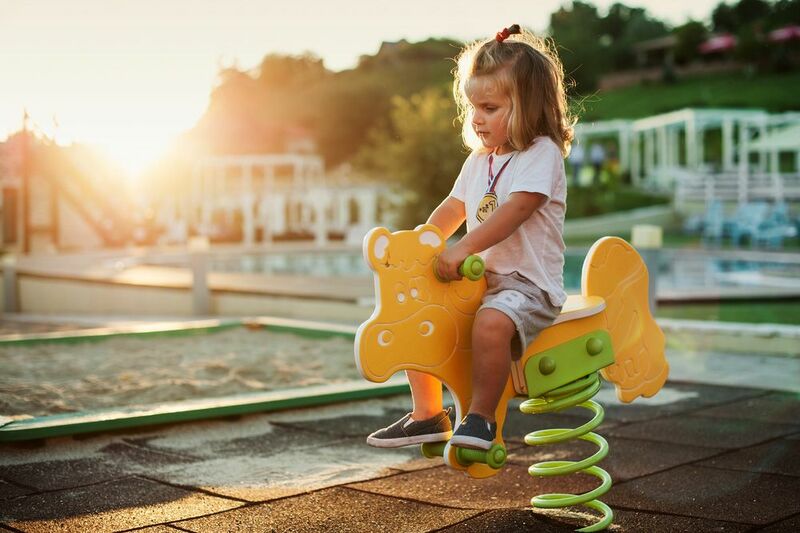 Some of the most common injuries children suffer result from falls, insect bites, or animal bites, not all of which are caused by negligence. While all injuries that a child suffers should be taken seriously, there is not always sufficient cause for legal action. You can reasonably expect protection for your child in many of the above cases. For instance, you can expect that a school bus driver will operate the vehicle carefully and cautiously. However, even if a school bus driver is cautious, another driver may cause an accident. In such cases, that driver is liable for injuries caused to any children on the bus, plus the driver, in addition to property damage. Who Is at Fault for Your Child’s Injury? It is important to seek legal counsel from an experienced child injury lawyer if your child has suffered an injury that resulted from another party's negligence or wrongdoing. Our attorneys will carefully examine the events that took place to determine who is liable. We will work diligently to ensure that the at-fault parties are held responsible for negligence or wrongdoing, and we will fight to secure the compensation that you and your child deserve. Liable parties may include negligent or careless drivers, property owners, caregivers such as teachers or coaches, product manufacturers, dog owners, or even physicians. We will ensure that the parties responsible for your child’s injuries are held accountable. It is crucial to work with a skilled attorney to ensure that you receive appropriate compensation for your child's injuries. Serious injuries may cause irreparable damage, resulting in the need for costly life-long medical care or treatment. If your child has suffered a serious injury due to the negligence or wrongdoing of another, contact our law firm immediately to schedule a free consultation. We will serve as your advocates, fighting aggressively for justice and fair restitution for you and your child.